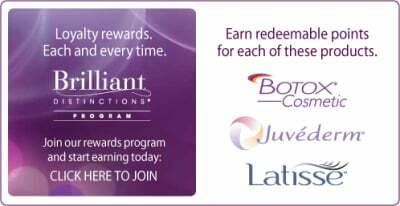 Click here to learn more about Dermalinfusion. The verdict is in: we are officially obsessed with the MicroPen. Microneedling technology is designed to combat a myriad of aging woes that so many of us encounter without the expensive hassle of investing in plastic surgery or any sort of medication. Want to know if the MicroPen treatment might be right for you? We're here to answer all your questions (and have a feeling you might just fall in love, too). The MicroPen is an automated Micro-Needling technology in aesthetic medicine that treats and improves fine lines, acne scars and overall skin appearance. It was accidentally discovered by a tattoo artist who noticed that there were certain side effects in the needling process - extra collagen production! The pen is composed of tiny needles that are used to create controlled micro-injuries to stimulate more collagen and elastin production in the skin. As the skin heals, the appearance and quality of the skin is improved and smoothened. The MicroPen aids in the reduction of skin ailments such as acne scarring, stretch marks, fine lines, wrinkles, hyperpigmentation (excessive coloring of the skin) and hypopigmentation (a lack of color). Previous patients have also noted that it creates a fresher appearance and a glow to the skin. Click here to learn more about Eclipse MicroPen. Our exclusive blend of exfoliating agents are combined with powerful anti-oxidants, correcting peptides and plant-derived stem cells to create. 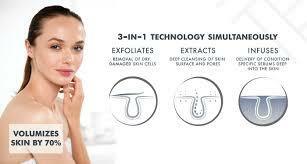 Click here to learn more about Image Peels. 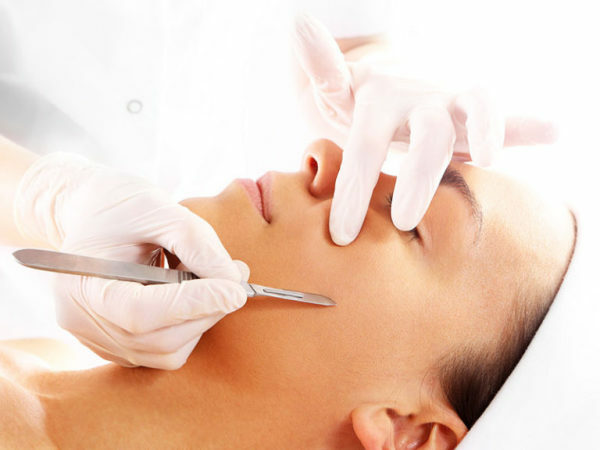 Dermaplaning is now one of the most requested treatments. Essentially, the treatment involves using a sterile, surgical-grade scalpel to carefully shave, or scrape, the top-most layer of skin and fine hairs from the face. The concept can sound terrifying, but for many it’s the secret to clear, even, smooth and hair-free skin. It can be done on any skin type, say experts, except those with acne. And there’s zero truth to the idea that shaving makes hair grow back darker and coarser. You could do it at home (Shiseido’s pink facial shaving wands are hugely popular all over Asia), but you’d need a photographic-studio level of lighting to pick up the fine hairs, as well as a steady nerve – and hand – so this is one procedure best left to the experts. Rachal Jackson, Aesthetician at Aesthetic Services of MI says, Eliminating dead skin cells, pollution buildup and downy hair doesn’t simply create a better base for makeup, it also allows skincare products to sink in more effectively. For the week or so after treatment, your skin will be particularly receptive to anything that you apply, so take advantage and slather on hydrating serums followed by moisturizer. As with any resurfacing treatment, skin will be more at risk from UV, so ensure it’s protected with a good SPF. If you want a deeper exfoliation, follow with a light, acid-based at-home peel. However, this can irritate, so only attempt one after you’ve had a couple of dermaplaning treatments and you understand how your skin reacts.